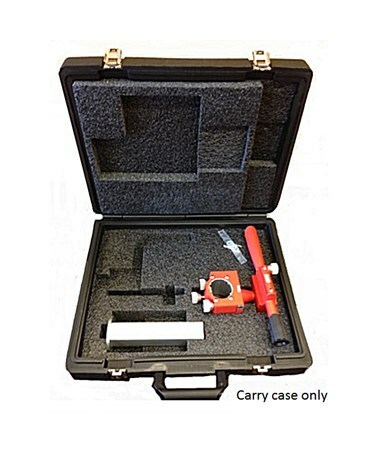 The AGL Special Transit Carrying Case 829313 protects your Special Transit Kit for AGL pipe lasers. 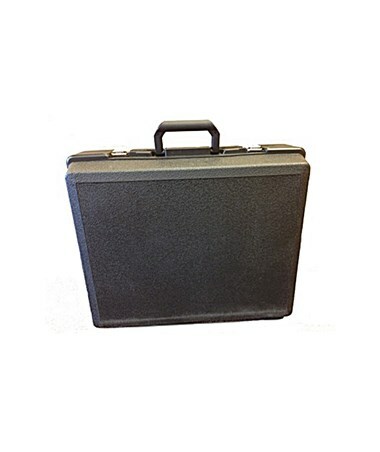 Your special transit and accessories are snug and secure during storage and transport. 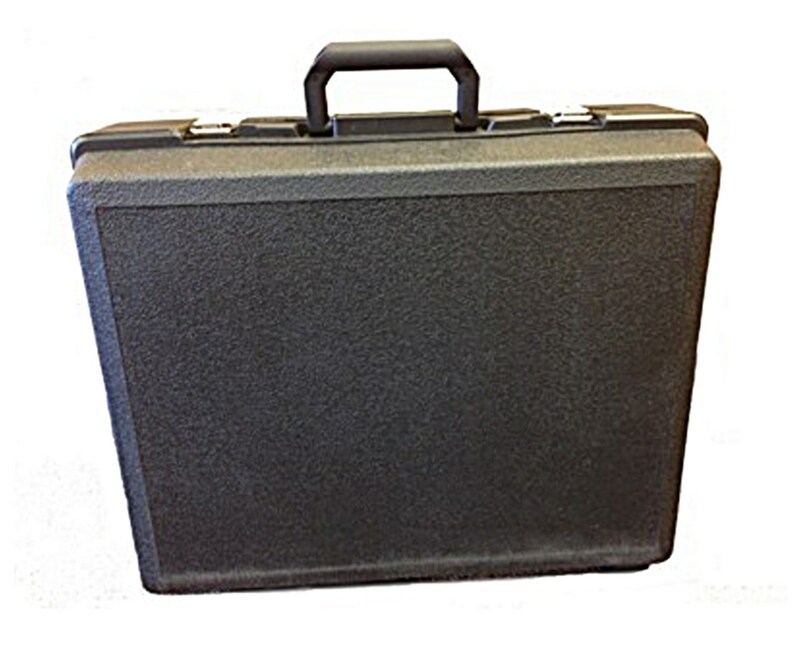 This carry case is made of durable hard plastic with a foam insert that fits the Special Transit 9-09517, AGL Alignment Element 9-09518, and Handle Rod Mount 9-09762.